Home owners in Sydney feel confident to have us assigned our residential painters in Sydney. Our workmen are so keen in transforming every plan into a grand success that they will pursue all types of approach needed for smoother and effective delivery of the service. Also, we are one of the companies that understands how important it is for clients and customers to seek budget solutions for greater quality work. 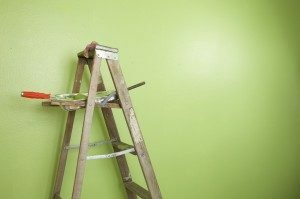 You can now seek advice from our Sydney based residential painters in order to get effective solutions.